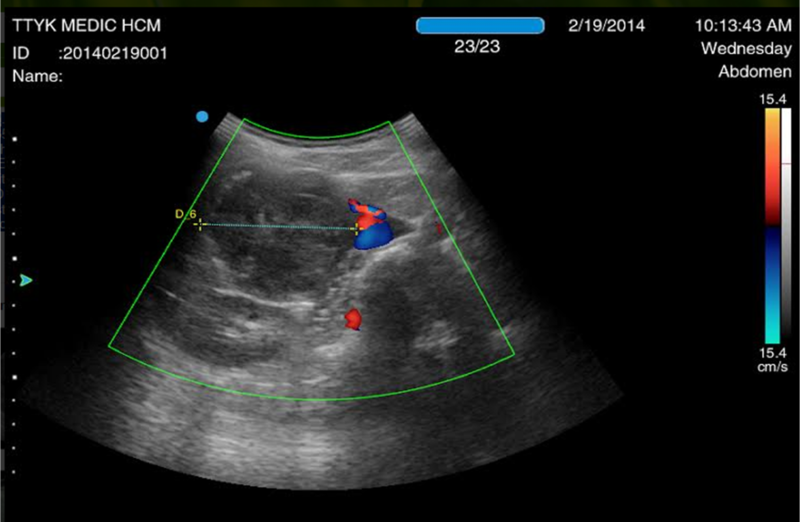 Woman 35 yo, pain at epigastric area. 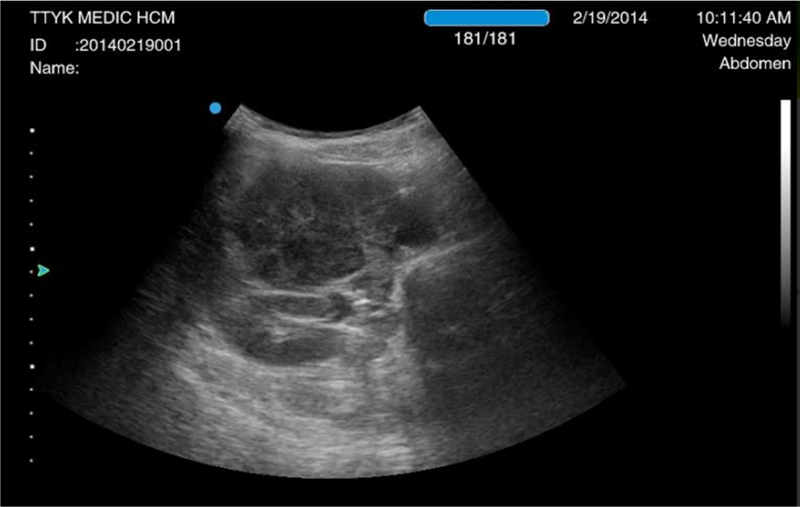 Ultrasound in a provencial hospital suspected liver tumor, and reviewing of ultrasound at MEDIC center. 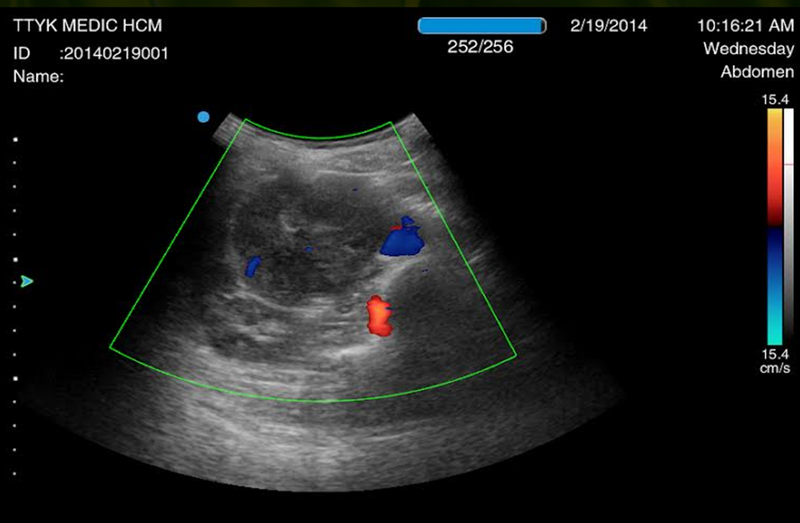 This mass was hypoechoic structure with size of 7cm X 5cm along of upper portion of IVC in covering over right kidney and duodenum (see 4 ultrasound pictures). 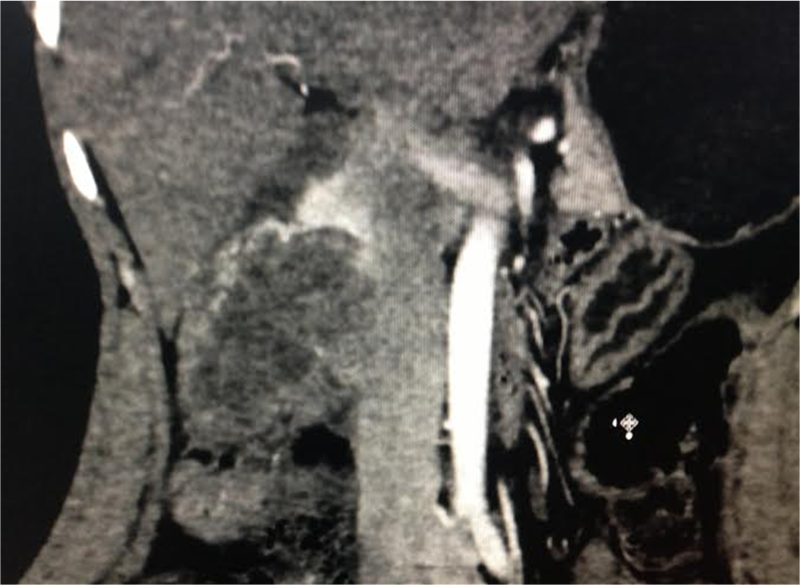 MSCT with CE of this mass was slow enhancement, and in invasion of the wall of IVC ( see 3 CT pictures). 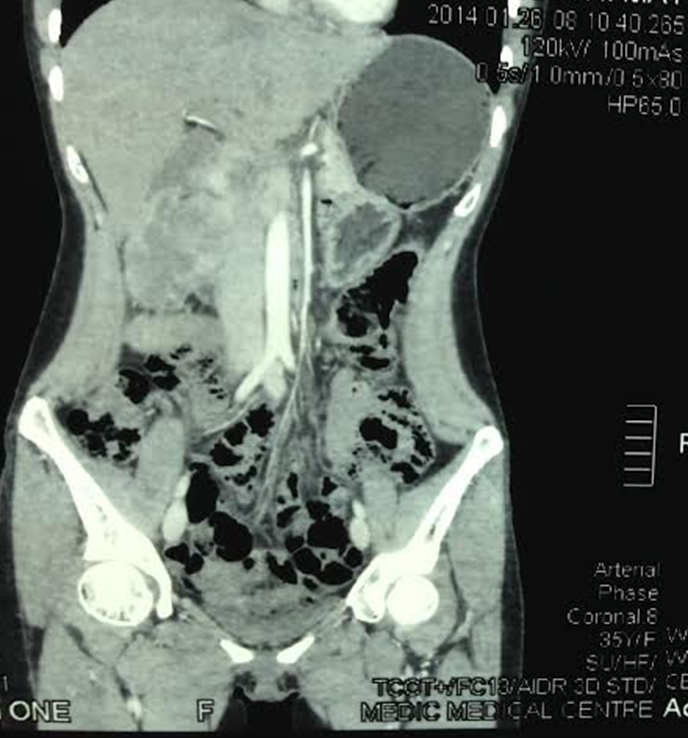 Gastroendoscopy was ruling out a tumor from duodenum. What is your suggestion of diagnosis and planning for treatment ?. 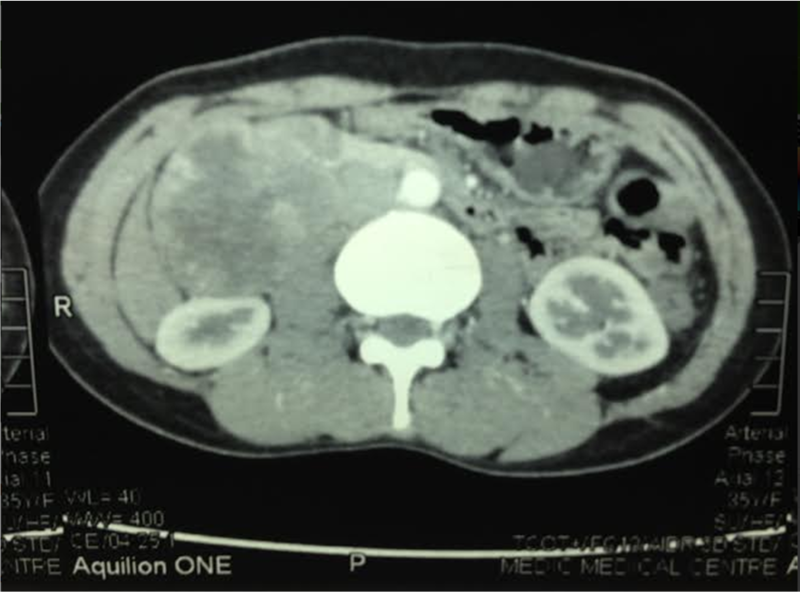 Discussion: this case did not have GI tract symptoms , no endocrinal effect, and the mass situated in retroperitoneum and IVC compression, we can rule out liver tumor, GIST of duodenum, kidney tumor. 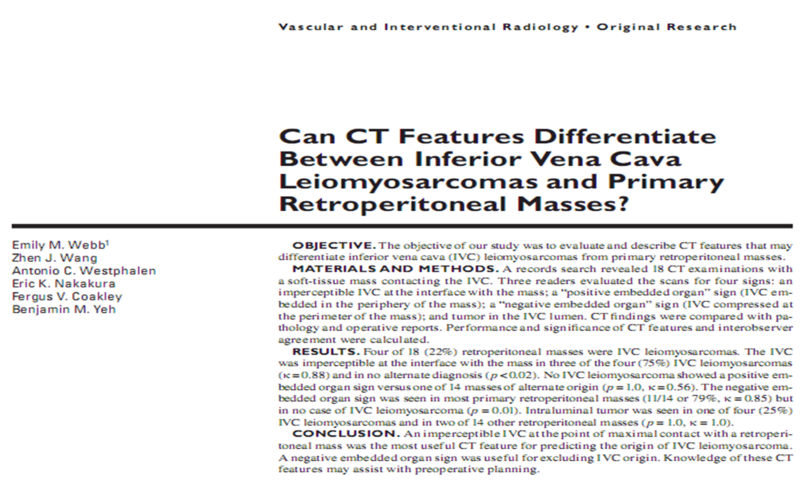 The rest of retroperitoneal tumors near I V C are neuroendocrine tumor or leiomyosarcoma, liposarcoma with CA 19-9 rising, we cannot explain what is situation. 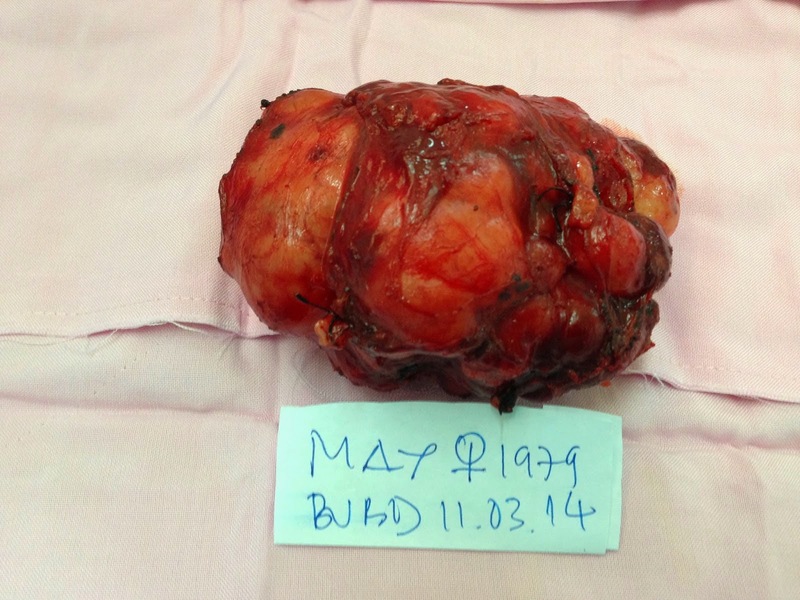 Pre-op diagnosis is retro peritoneum tumor looked like sarcoma. 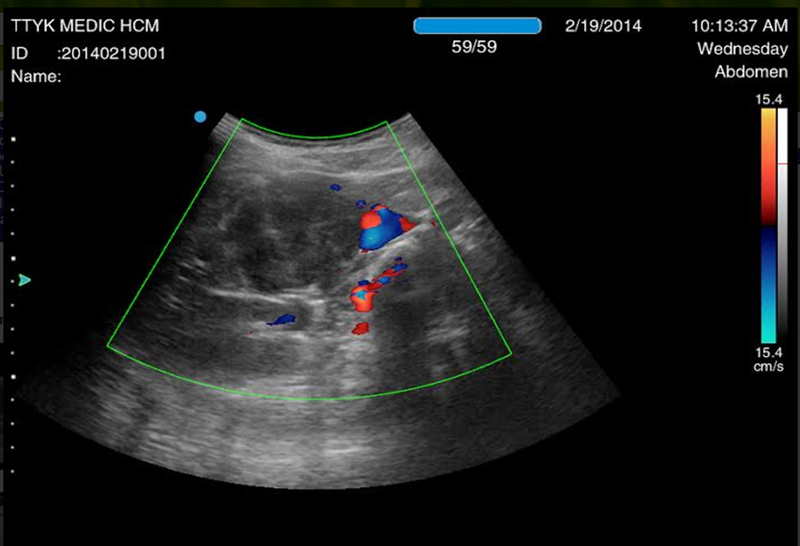 Operation was done for removing completely this mass with one part of IVC (see 2 operation samples). 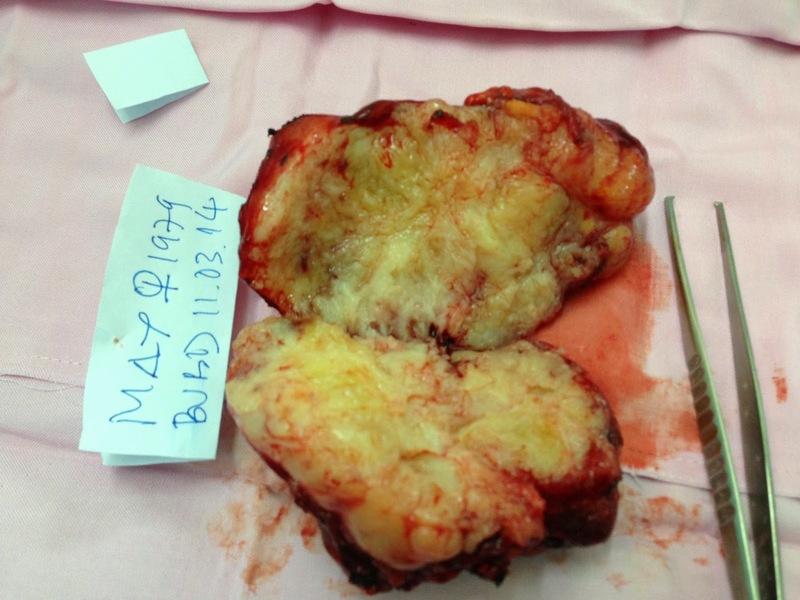 Microscopy report was a retroperitoneal leiomyosarcoma.